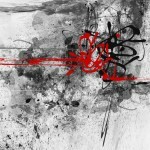 This abstract artwork is a part of grunge art prints collection created by artist G.P.Junior. The Chief Editor at any newspaper has the difficult job of bringing together every image, ad and story into one final issue that shares the news and holds the attention of the reader. The Chief Grunge Modern Wall Art Print is an abstract celebration of the Chief and similarly incorporates an array of media into one striking composition. Sepia tones give this abstract art print by GP Junior a warm, rich quality that draws the eye to it. Then, you can admire the typography, the faint linear shapes and the swirls of color that make up this masterpiece. Grunge art collection represents the digital playground of the gallery. 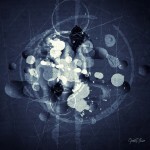 Grunge style abstract artwork was created digitally trough multi layer experimentation process. The artist combines high resolutions scans of his original conventional artwork. Digital collage technique stretches across media, including warm and grainy vintage film scans combined with mixed media abstract paintings and liquid media photography. 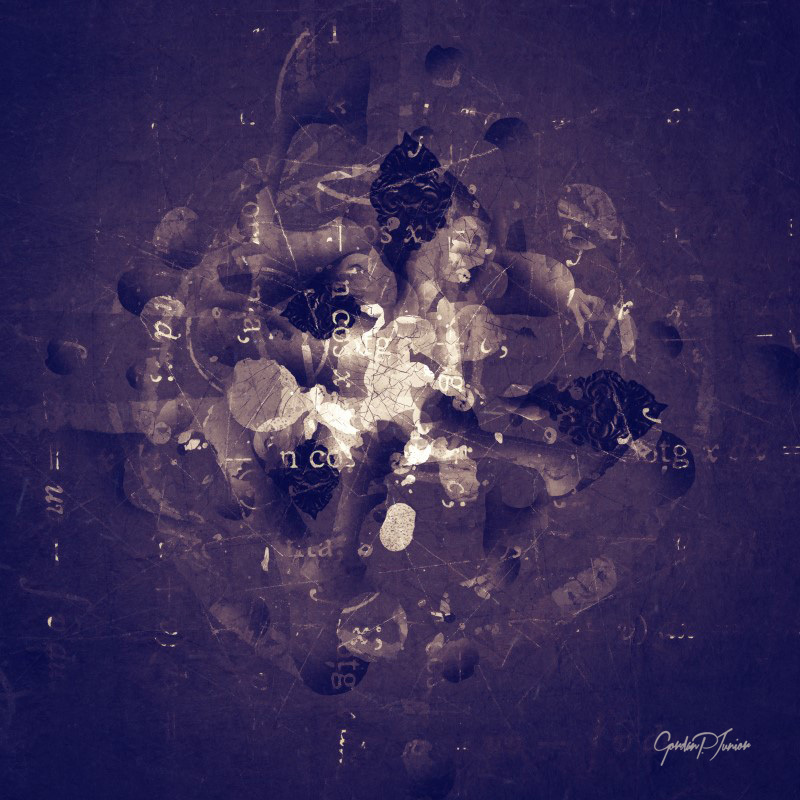 Grunge collage artwork generally glows in its best light in modern interiors and industrial or retro style apartments as large canvas prints or framed art.